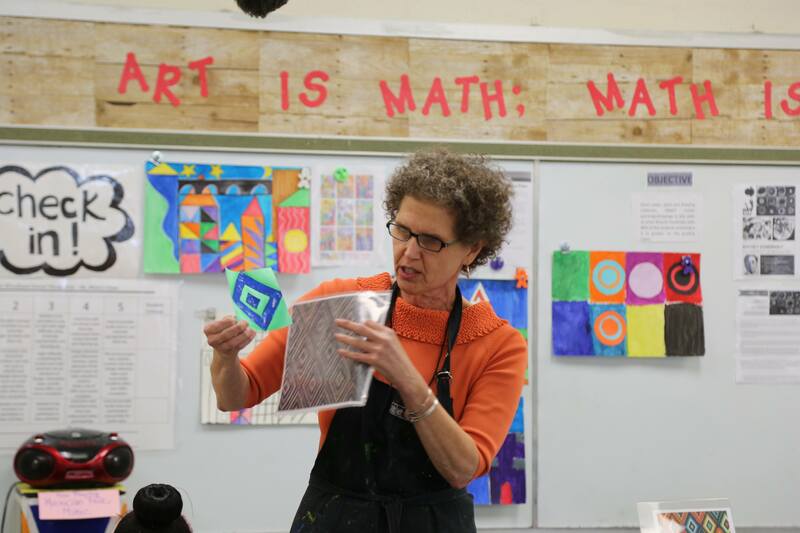 The Art Educators of New Jersey (AENJ) is the state’s professional association for visual arts educators teaching in public, private, parochial and charter schools, colleges/universities, museums and art centers. AENJ provides quality professional development and advocates for visual arts educators throughout the year. This includes: an annual conference, lectures and workshops, publications, member and student exhibition opportunities, scholarships and grants to arts educators and their students.